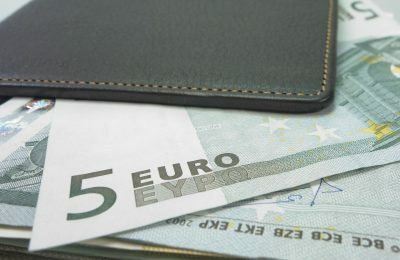 The economic climate in Greece showed signs of decline in June, down to 102.5 points from 104.2 in May, according to the Foundation for Economic & Industrial Research (IOBE). 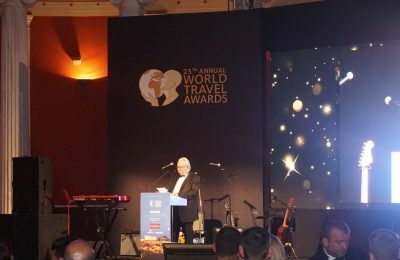 Greece’s best hotels, resorts, destinations, airlines, travel agencies and organizations were awarded in the 25th World Travel Awards (WTA) Europe Gala ceremony, which was recently held in Athens. 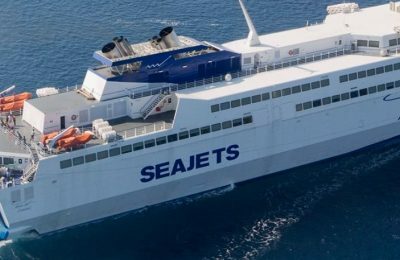 Greeks took the least number of trips in 2016 with the majority citing financial concerns, according to a new study released by Eurostat. 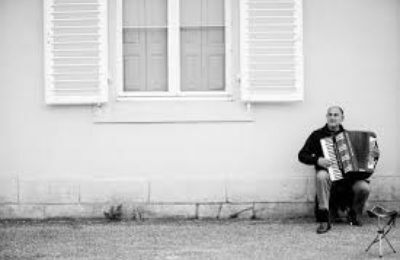 Buskers are now bringing a flavor of the ancient world to the streets of modern Greece, using traditional instruments to recreate the sounds of yesteryear for tourists and locals alike. 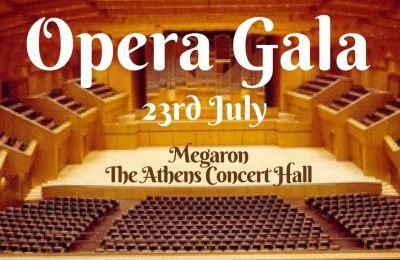 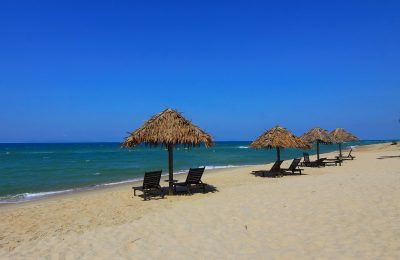 Ένα μεγάλο λυρικό gala με κορυφαίες σκηνές όπερας θα παρουσιαστεί στο Μέγαρο Μουσικής Αθηνών, την Δευτέρα 23 Ιουλίου 2018, στις 21.00. 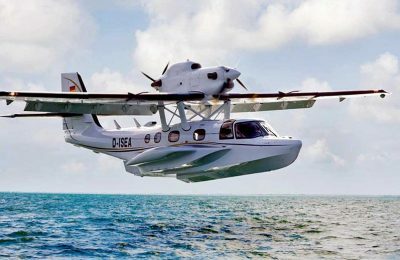 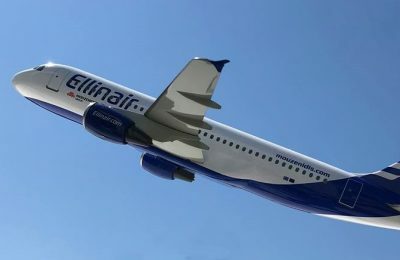 Greek carrier Ellinair has announced the launch of a new flight connecting Thessaloniki with Chania on Crete, three times a week. 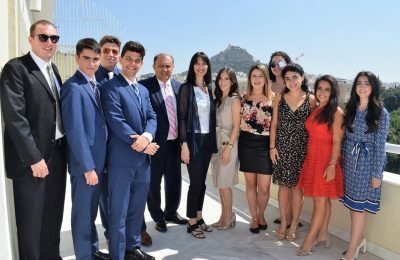 Greek Tourism Minister Elena Kountoura recently discussed issues related to tourism with a delegation of Greek-American students visiting Athens. 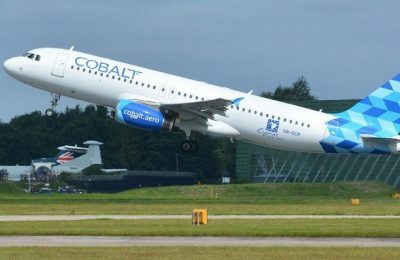 Amadeus and Cypriot airline Cobalt Air have entered into a partnership, aiming to launch the carrier’s full range of services and fares in the Amadeus intermediated channel. 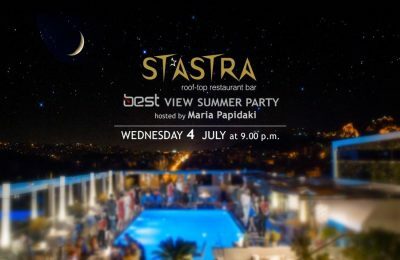 The Radisson Blu Hotel in Athens and radio station Best 92.6 will hold a “Best View Summer Party” on the hotel's roof top restaurant.